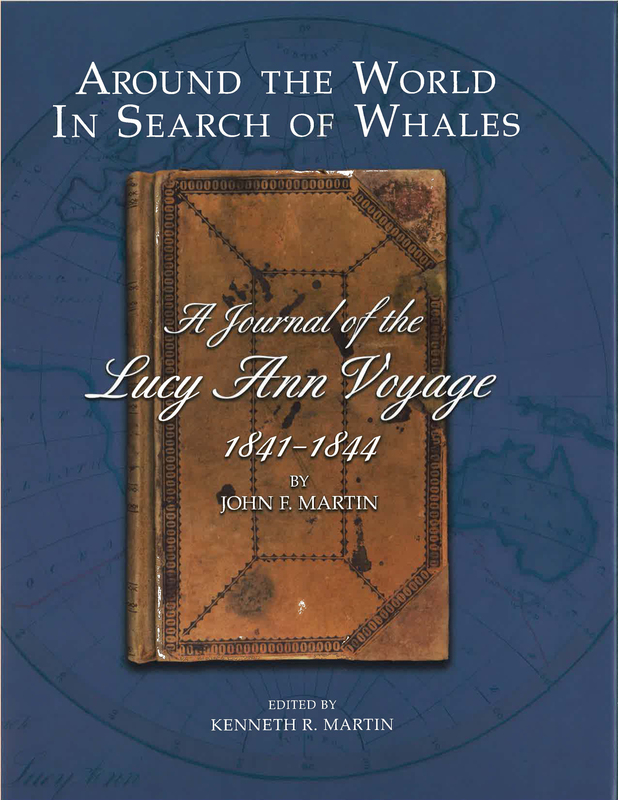 Originally published in 1976 by famed First State historian John Munroe, the book was out-of-print for many years. 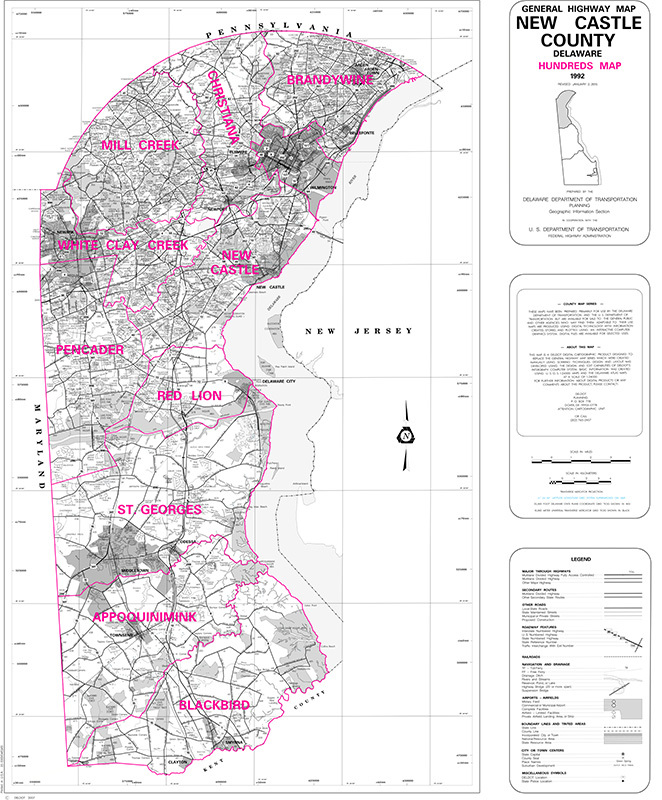 The Commission reprinted the book in 2003 for new generations of Delaware readers. 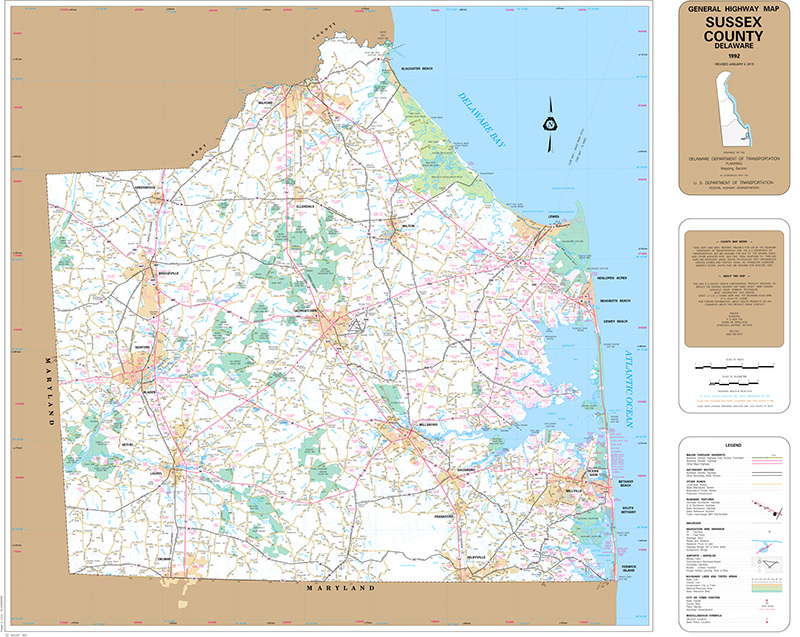 The book is a complete look at how Delaware was founded and its journey to becoming the First State. 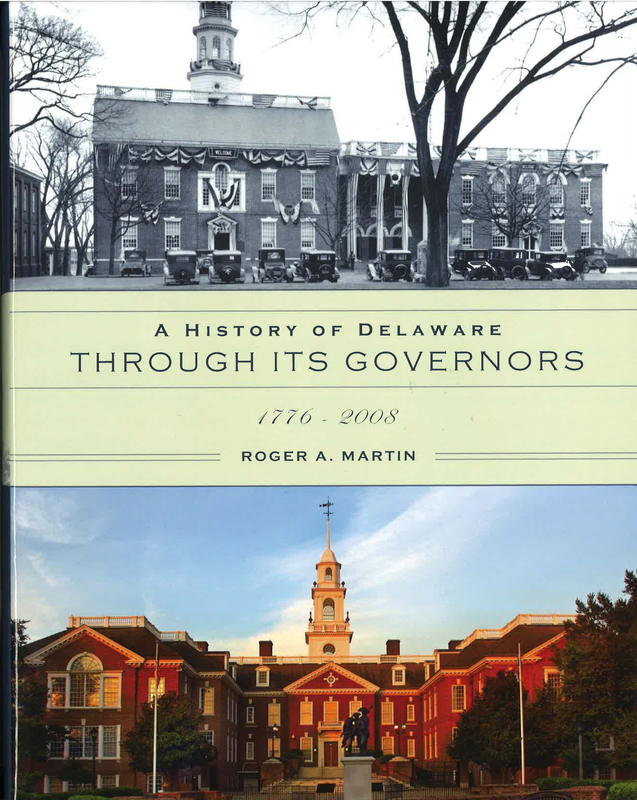 A History of Delaware Through Its Governors, by Roger A. Martin, 2015, 555 pp., HARDCOVER - Prices reflect the cost of the book PLUS S&H fee of $7.50. 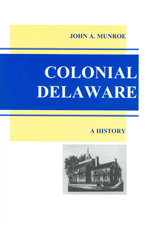 Notify me of updates to Colonial Delaware by John A. Munroe Ph.D., 2003, 298 pp., PAPERBACK. Prices reflect the cost of the book PLUS S&H fee of $3.00.